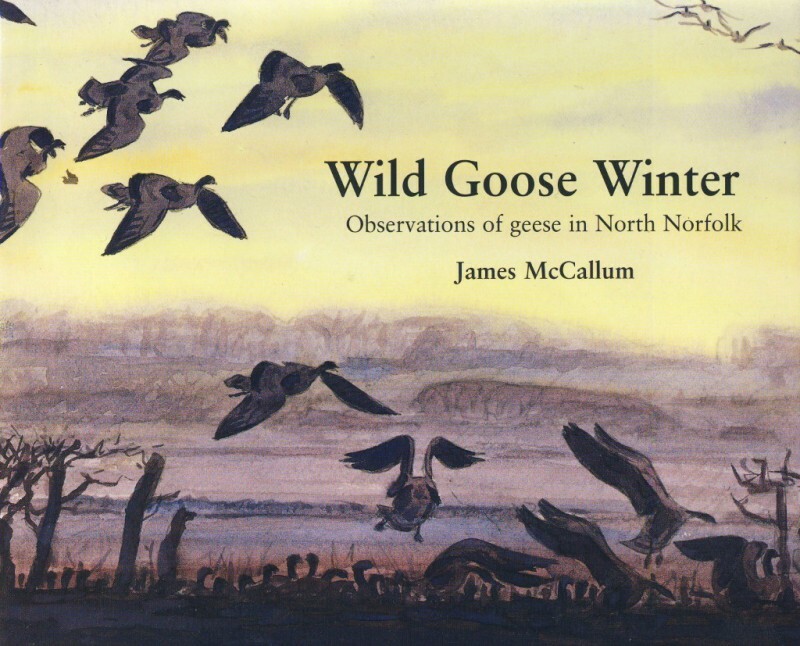 A collection of over seventy paintings and numerous colour sketches of wild geese in the North Norfolk landscape and against ever-changing skies. A full account of the three main species: Pinkfeet, Brent and White fronts, with shorter sections on the less regular and rare visitors. The opening chapter gives a full account of their fascinating lives and behaviour. The Foreword is by Robert Gillmor the well-known artist and highly respected printmaker. Robert’s distinctive linocuts are instantly recognisable and avidly collected. His designs have recently been reproduced as stamps for the Royal Mail and many examples of his prints can be found in the book Cutting Away. Wild Goose Winter is in full colour throughout its 114 pages and is limited to 1,500 copies. The first 50 copies are a Limited Edition with hand-coloured etchings on the front, back and spine. The other 1,450 are hardback with dust jacket. Rob Hume, RSPB Birds Magazine. Both the Hardback and Special Edition of this title have sold out and are no longer in print.